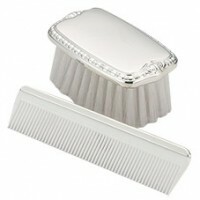 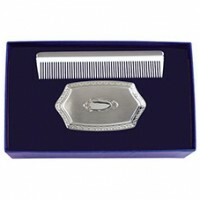 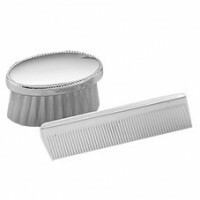 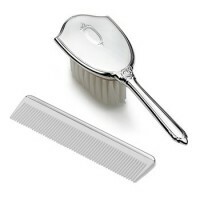 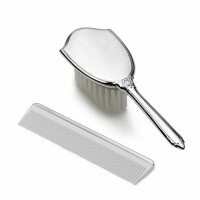 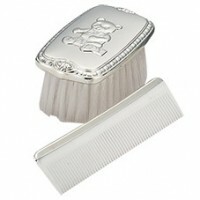 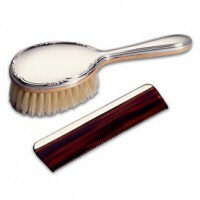 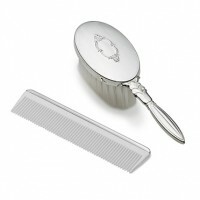 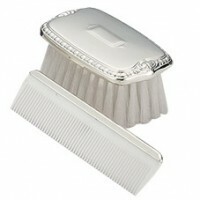 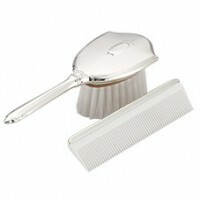 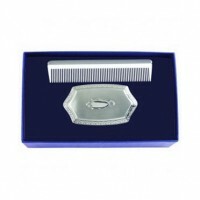 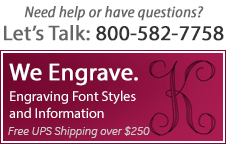 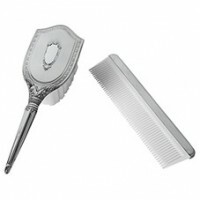 Silver Baby Brush Sets from Salisbury, Lunt, Empire, Reed and Barton Silver come in several styles. 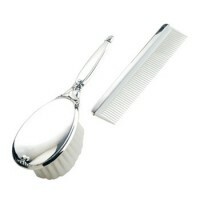 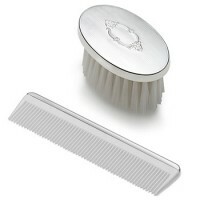 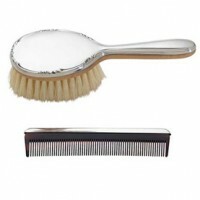 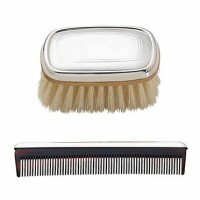 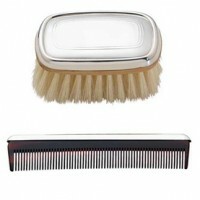 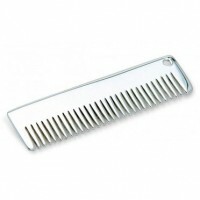 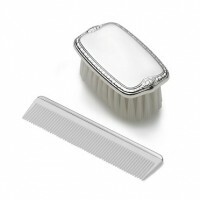 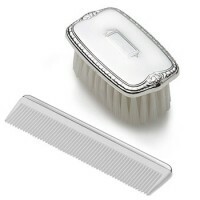 Perfect to groom baby's first locks, Baby Brush Sets prove a perfect keepsake in years to come. 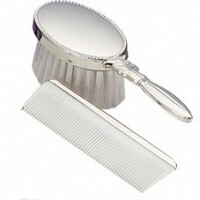 An appropriate and timeless gift - the Baby Brush Set.